The best way to do DC? For free, thanks to these no-admission museums on the National Mall. To go with its monuments and memorials, the National Mall boasts an impressive lineup of free museums. Visitors should take advantage of the wide range of experiences on hand, from immersing themselves in classic art to marveling at the wonders of aviation and our natural world. Let your wallet breathe and explore these free museums during your next trip to the nation’s capital. The National Gallery of Art’s collection spans two major buildings – one classical, the other modern – and encompasses a six-acre sculpture garden containing a rotating display of permanent works and traveling exhibitions. The permanent collection spans ancient to contemporary art, including the likes of da Vinci, Degas and Calder, while the museum offers public programming (think art history movies and classical concerts) and hands-on activities for kids. And if you’re visiting during the winter, be sure to hit the outdoor ice-skating rink located in the center of the sculpture garden. George Washington, Thomas Jefferson and James Madison shared a dream of a national botanic garden in the late 18th century, and the three were successful in establishing one on the southwest corner of the National Mall by 1820. Today, visitors can enjoy this living, indoor-outdoor museum and its impressive collection of plant life. 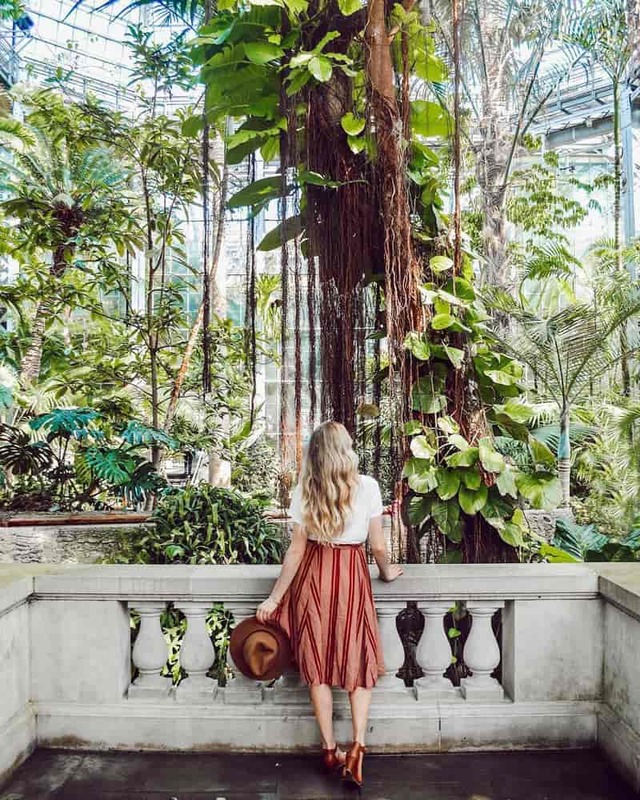 Fan favorites include the charming 19th century hothouse conservatory and the butterfly garden. 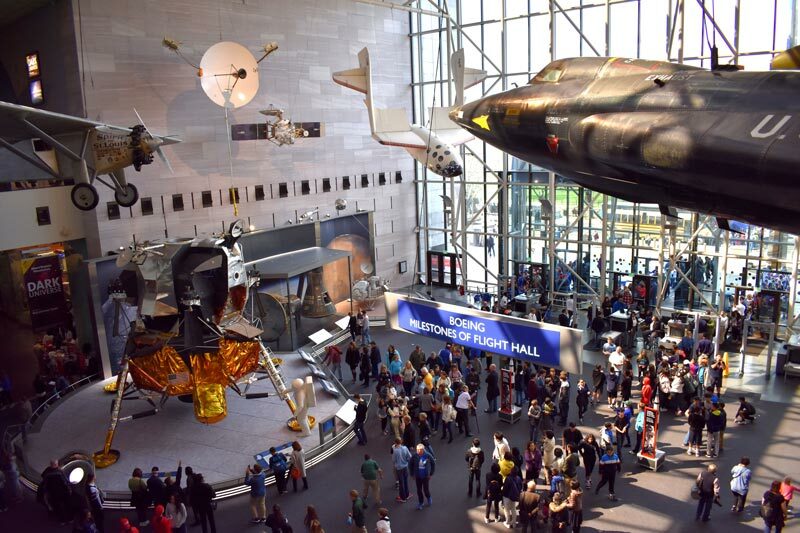 The National Air and Space Museum boasts the world’s largest collection of historic aircraft and spacecraft, including Charles Lindbergh’s Spirit of St. Louis, the Wright brothers’ original 1903 flyer, astronaut space suits and a lunar rock sample. In fact, the collection has grown so large that a dedicated annex, the Steven F. Udvar-Hazy Center, was opened in 2003 in Centreville, VA.
One of history’s most important events, and one of its greatest tragedies, is the focus of this expansive museum. Learn the narrative of the Holocaust through artifacts, videos and personal stories in the Permanent Exhibition, and go deeper at special exhibitions such as Remember the Children: Daniel’s Story, recommended for kids ages 8 and up. Admission to the museum is free, but entry to the Permanent Exhibition is done via timed pass March through August – you can reserve online beforehand. Special exhibitions do not require a timed pass. The most visited natural history museum in the world, the National Museum of Natural History boasts an incredible rotating collection of 127 million items including dinosaur bones, the Hope Diamond, ancient Egyptian mummies and so much more. Over four million people make their way to the vast National Museum of American History each year. No surprise, since the museum’s collection boasts more than three million objects that tell the American story. Among these, a few crowd favorites include the flag that inspired the “Star-Spangled Banner,” the Greensboro lunch counter, Julia Child’s kitchen, Dorothy’s ruby slippers from The Wizard of Oz and Abraham Lincoln’s stovepipe hat. The Hirshhorn Museum is known for its extensive collection of modern and contemporary art from around the world, including significant works by Pablo Picasso and Henry Moore. The sculpture garden is a must-see, as it includes the famous Wish Tree by Yoko Ono. 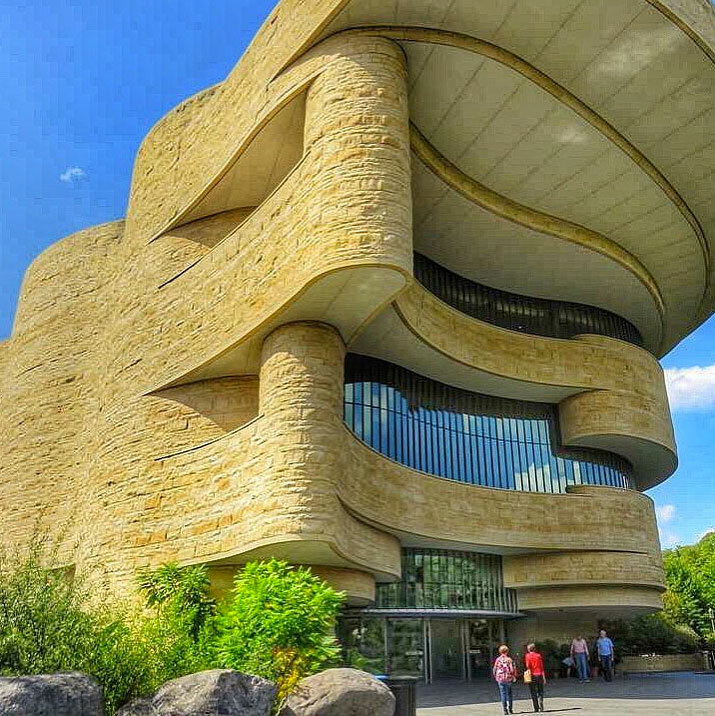 One of the more recent permanent additions to the National Mall, the National Museum of the American Indian expresses the diversity of culture, language, history, tradition and futures of indigenous peoples of North and South America, from the Arctic Circle to the tip of Patagonia. The museum hosts engaging public programming year-round, but the most exciting time to visit is during Native American Heritage Month in November. 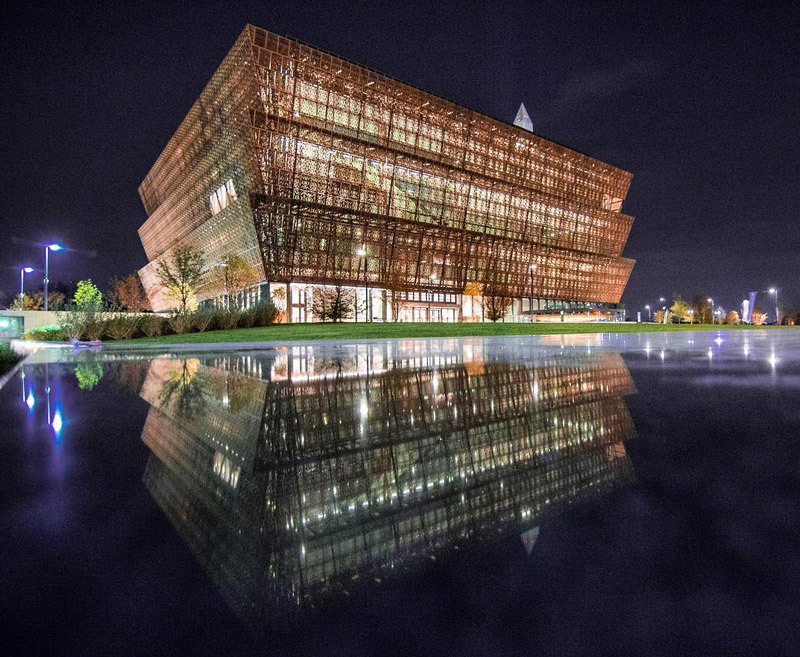 The only national museum devoted exclusively to the documentation of African American life, art, history and culture opened on the National Mall in Sept. 2016. Sporting a sleek design and a wealth of new exhibits, the National Museum of African American History and Culture is a powerful, inspiring experience for all who visit. 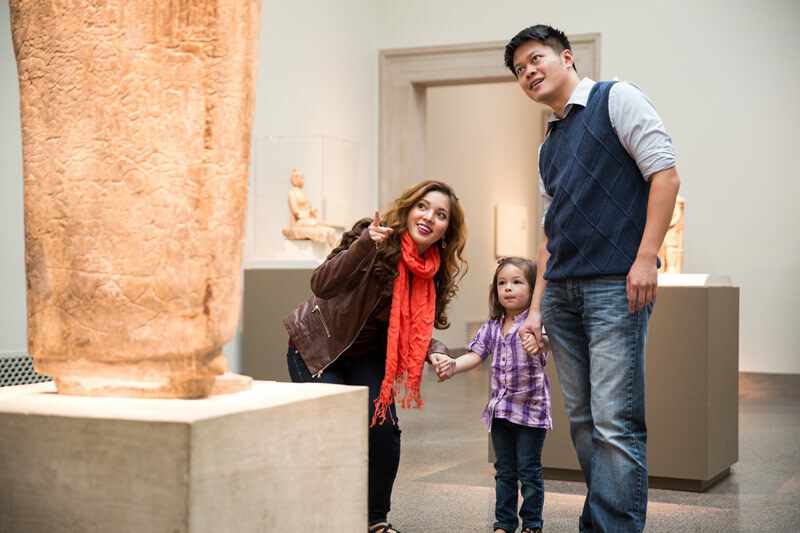 The vibrant and colorful world of Asian art is all around at the Arthur M. Sackler Gallery and the Freer Gallery of Art, which make up the Smithsonian Institution's Museums of Asian Art. One of DC’s most beautiful buildings, the Freer was the first Smithsonian museum devoted solely to art when it was first built, while the Sackler houses decorative and devotional objects from across Asia. Together, the collections hold more than 25,000 objects spanning 6,000 years. The museums recently underwent extensive renovations, with reinstalled and restored exhibitions and special new features featured throughout both galleries. 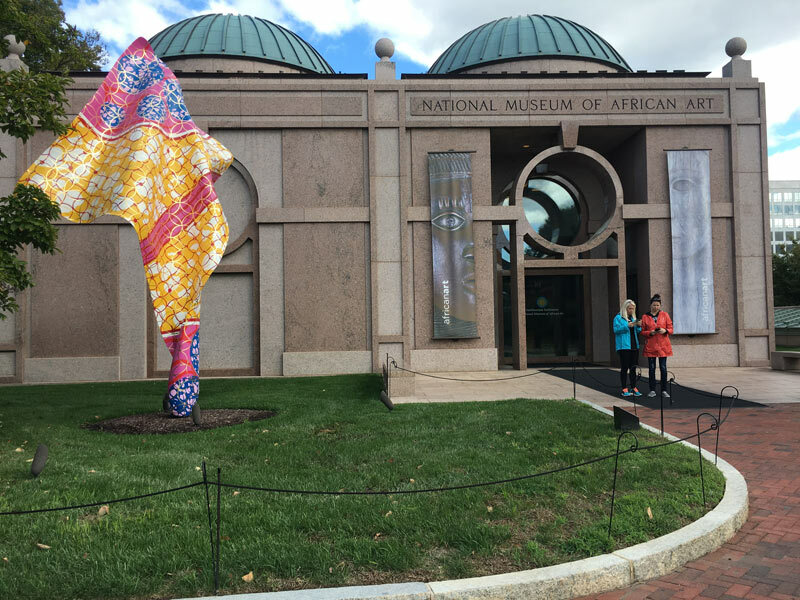 The Washington Post called the National Museum of African Art the most “important research facility for African art in America.” The museum boasts a broad collection of 9,000 pieces, including sacred objects, textiles, ancient Egyptian carvings and musical instruments. An iconic landmark along the DC skyline, the Smithsonian Castle is the perfect place to begin your day of exploration. You can find important information on each Smithsonian museum and marvel at the structure’s striking architecture. Money is an essential aspect of everyday life – they’ve even made songs about it! At the U.S. Bureau of Engraving and Printing, you can witness how our currency is made, through more than 10 processes that show just how much goes into making a single note. Admission is free, but tickets are required for entry during busy season. Tours are offered every 15 minutes from 9 a.m. – 2 p.m., with evening hours added March through August. 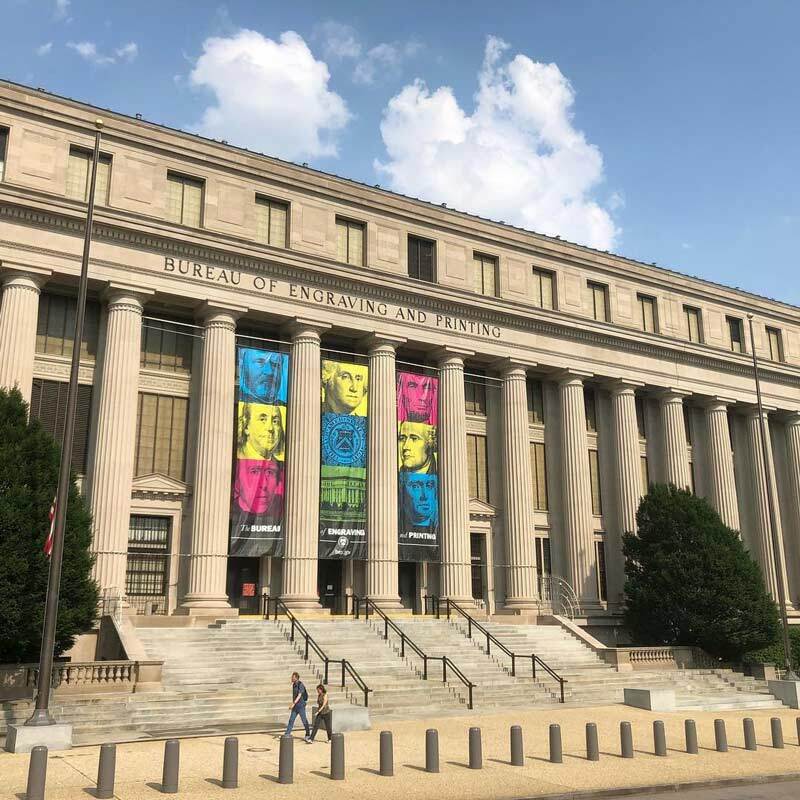 The National Archives Museum is located just north of the National Mall and houses both a museum and the National Archives and Records Administration. 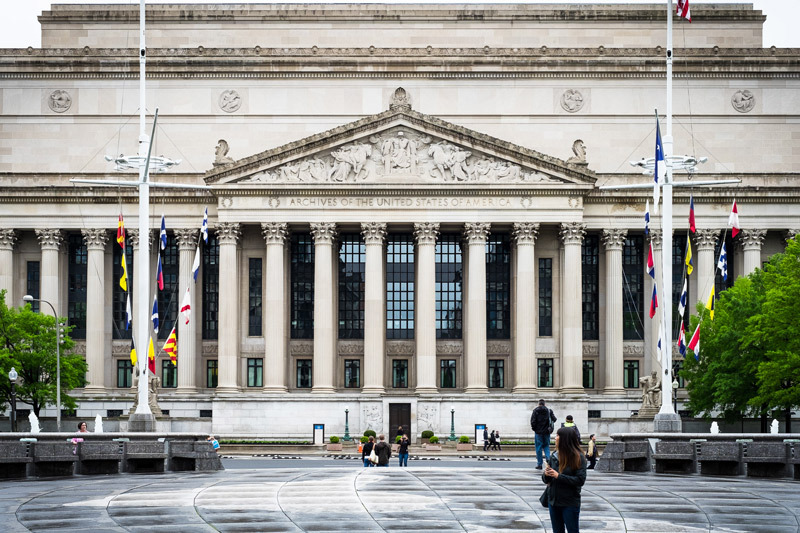 The building is home to the three most important documents in American history: the Declaration of Independence, the U.S. Constitution and the Bill of Rights. Another highlight for visitors is the David M. Rubenstein Gallery, which features numerous a 17-foot touch screen summarizing the national debate around essential issues such as citizenship and free speech, as well as one of four surviving originals of the 1297 Magna Carta.